HMA Winding's manufactures Hot Melt Adhesive coated Strings and Tapes used as reinforcements and as opening devices in Corrugated, Folding Carton and Plywood products. 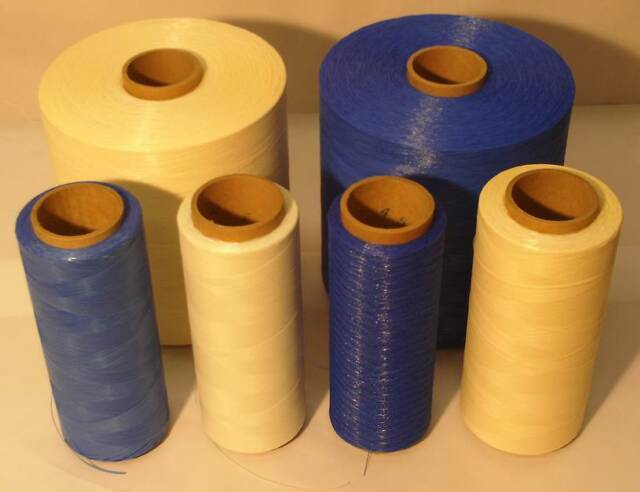 With 25 plus years experience in machinery design and development, HMA has evolved as the producer of the highest quality Hot Melt Adhesive coated Strings and Tapes in the market. Our goal is to continuously improve our products, providing you the best value and service to meet your goals.